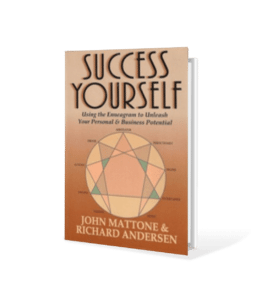 Success Yourself is a research and empirically-based book that explains the predictive relationships that exist between your “inner-core” strength, “outer-core” competencies, achieving “mental balance”, and how your heightened “brilliance” can drive a stronger, more vibrant and effective person. Beyond explanation, however, this book will challenge you to reflect on, connect with, and accept both the “gifts” and development opportunities you possess. From there, Success Yourself guides you in specific ways on how to strengthen your “inner-core” character, values, beliefs, thoughts and emotions as well as your “outer-core” competencies so you breakthrough your self-imposed limitations and can achieve all that you are capable of achieving as a person and professional, while maintaining “balance” and health.